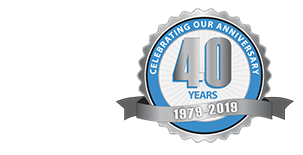 When customizing your brand new or recently remodeled garage, one important decision you will have to make is which siding you would like on the exterior of your garage. Like siding for a home, there are multiple garage siding options to choose from, depending on your specific needs. Shopping for siding is a lot like shopping for clothes. What you buy and wear depends on a number of factors including the weather in your area, your location, and your budget. Some siding options work best in cooler climates, while others are great at withstanding high temperatures. Siding comes in expensive options, and fancier options for those looking to spend more. Unlike clothing, however, siding is not changed very often, and while painting and modifications can change a structure’s appearance, most of us count on our siding to last for years without requiring too much maintenance. 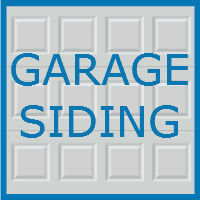 When searching for the right siding option for your garage, check out some of these popular choices.